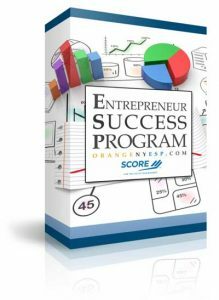 The schedule below is for the online Entrepreneur Success Program. Lecture 5 – Is Your Business Idea Worthy? Lecture 30 – Should you consider a franchise?